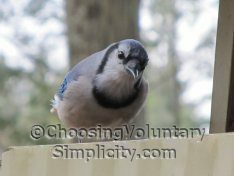 It is the small pebble that causes you to stumble. Awesome quote and photograph. I almost missed seeing the little details but what a great photo to illustrate this quote. You find the best inspirational quotes. This one really speaks to me today because I have been feeling overwhelmed and I needed to realize that I can deal with things one at a time. I loved the little details in this photo too. Thank-you for your wonderful blog. That little ant must think it is in heaven! 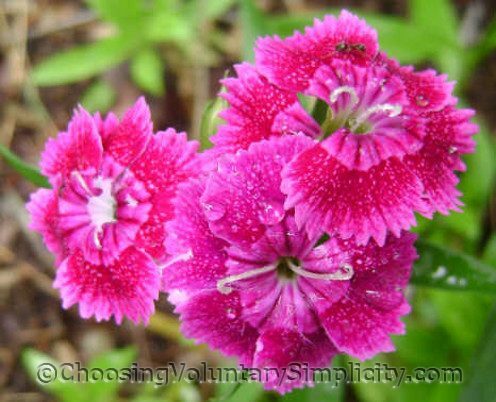 I just put dianthus on my list of plants I must grow next year. That magenta color is gorgeous!